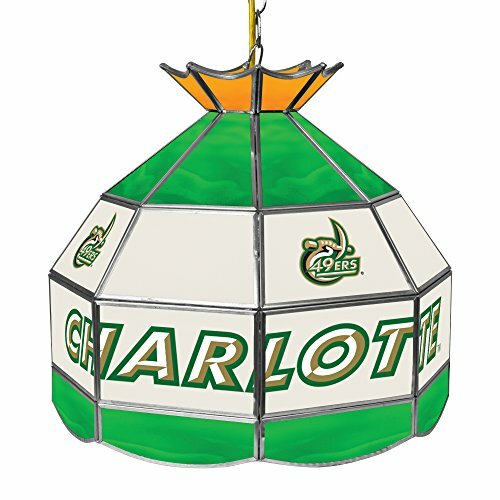 The officially NCAA licensed, University of North Carolina Charlotte 16-inch stained glass Tiffany lamp. Great for gifts and recreation decor. NCAA Western Michigan University Tiffany Gameroom Lamp, 40"
NCAA Ohio State University Tiffany Gameroom Lamp, 16"